Sixteen-year-old Kiva Fariq has always dreamed of soaring on the four-winged raptors that scour the desert skies. But the windwalker sect is closed off to women. What's more, it's said the deadly predators can only be bonded by men. Undeterred, Kiva attempts the deadly windwalker trials in secret. Should she survive, she will face an even greater challenge: bonding a raptor of her own. When signs of an ancient enemy appear upon the plains, she desires more than ever to protect her people. But the threat is closer than anyone realizes, and will soon bury them all in a tomb of sand and stone—unless she can stop it. 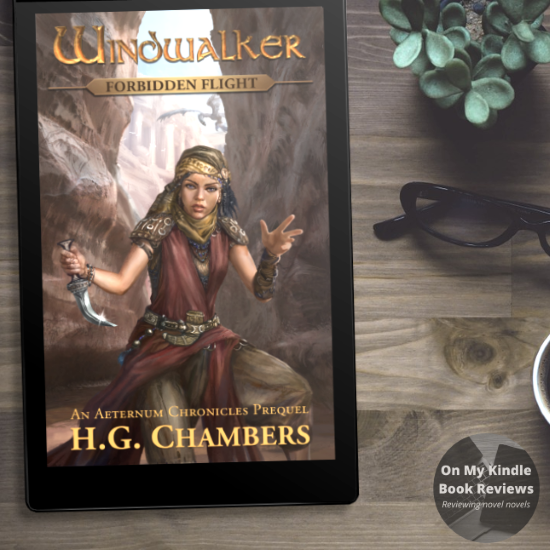 Windwalker: Forbidden Flight is an atypically short epic fantasy; however, that didn't stop me from loving it! This story takes place well before the events outlined in books one and two of the series. Chambers introduces us to Kiva, a teenage girl who defies tradition to follow her dreams of becoming a Windwalker, a defender of her village. Kiva is an absolutely lovely and engaging teenager; a defiant and rebellious trailblazer who still looks to her family for moral support. The other protagonists in the story are well-rounded and I adored the raptors' personality quirks. The romance between Kiva and her mentor was appropriate to the young adult audience, it wasn't forced or stiff, and I think it added to the "traditional" setting of the plot. Speaking of the setting, it was everything that I could hope for as a reader and more. It was detailed, rich, intricate, and it reminded me of Anne McCaffrey's "Dragonriders of Pern" series in regards to the society and traditions with some forward-thinking perspectives. 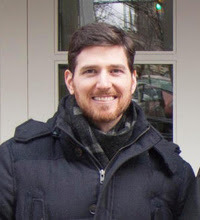 While Kiva as a character pulled me into the plot from the first page, the setting enhanced the experience and helped me to become immersed in the story. I really enjoyed Recreance and Vigilance, but there is something about Windwalker that took my breath away. There is an effortless complexity to the setting and the characters; it may be that Chambers didn't need to explain concepts in great detail, or it could be that I found the characters familiar in some ways and unique in others. I can't quite put my finger on it, but the result is a book that is nothing short of brilliant. While I understand that this book is a prequel to "The Aeternum Chronicles", I really hope that Chambers continues to pursue this storyline in the future. 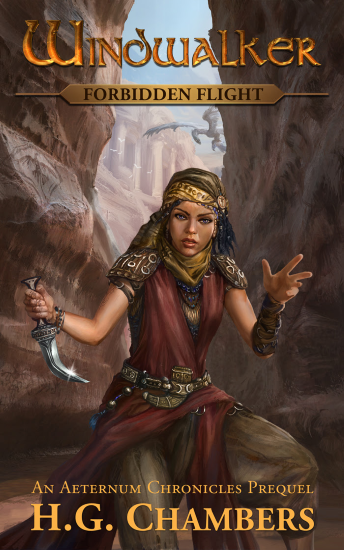 If you are a fan of Anne McCaffrey's "Dragonriders of Pern," especially Nerilka and Moreta, give this book a shot. You won't be disappointed!